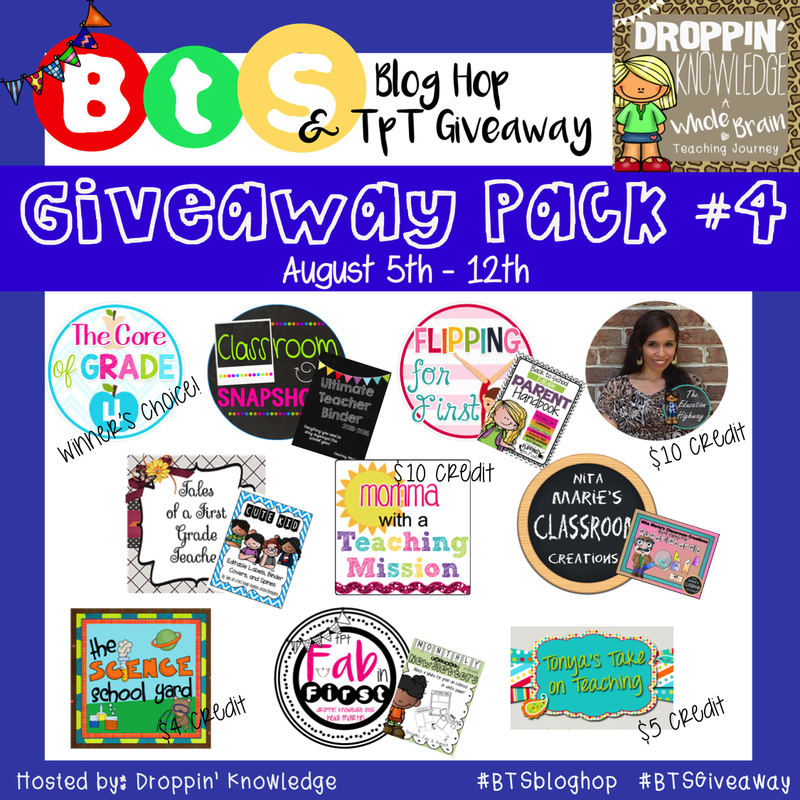 Back to School Giveaways Galore!!! It's a fantastic time to be a teacher... 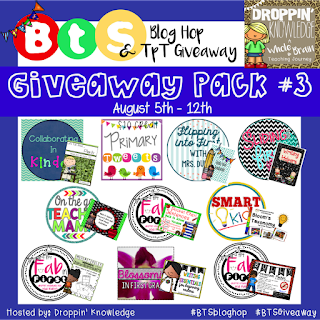 If only I would've had access to TPT and all these wonderful products when I first started teaching! 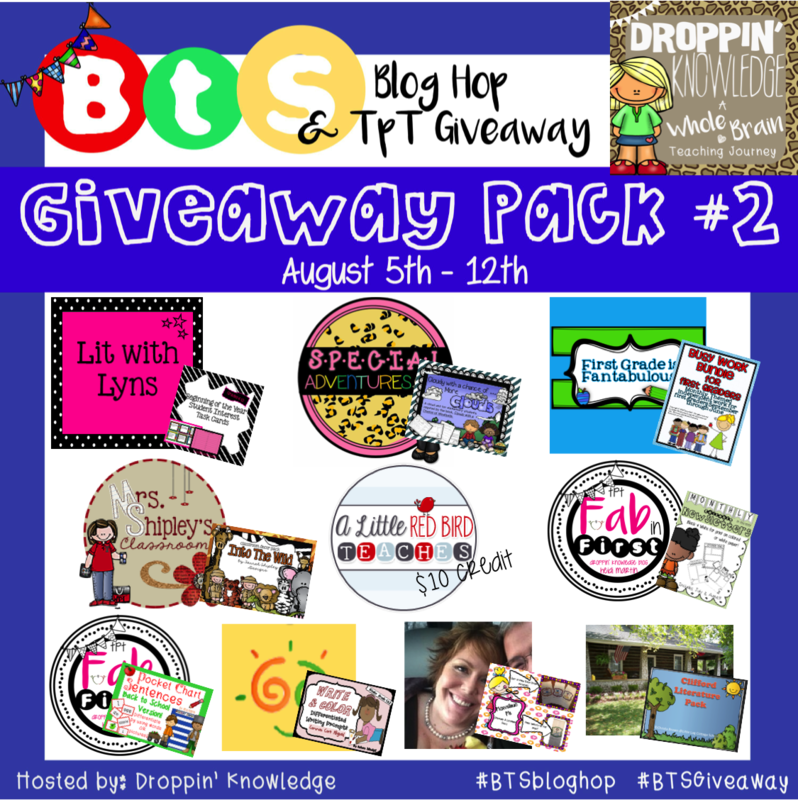 This week I'm a part of 2 different Back to School Giveaways! 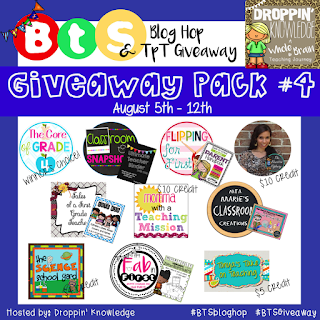 The first BTS Giveaway is hosted by Lauralee from the Language Arts Classroom and Julie Faulkner from Faulkner's Fast Five and is running from Aug. 2nd-8th. 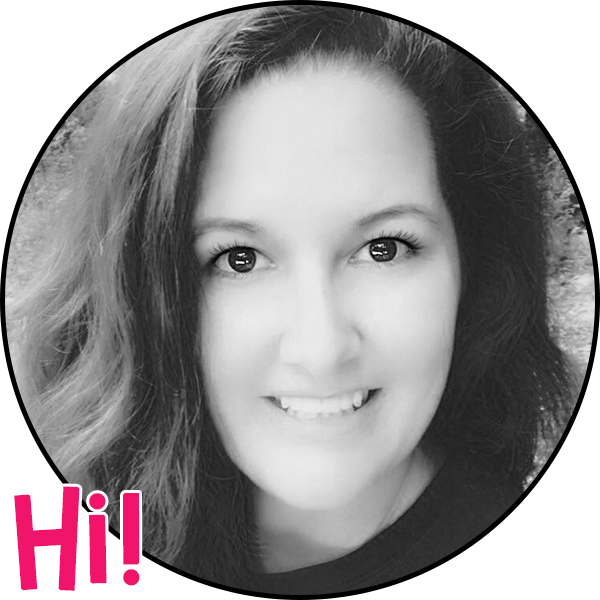 Almost 100 secondary teacher/authors have donated over $700 in back to school products from multiple subject areas for both middle and high school! The products were organized into bundles, in order to best fit your needs. 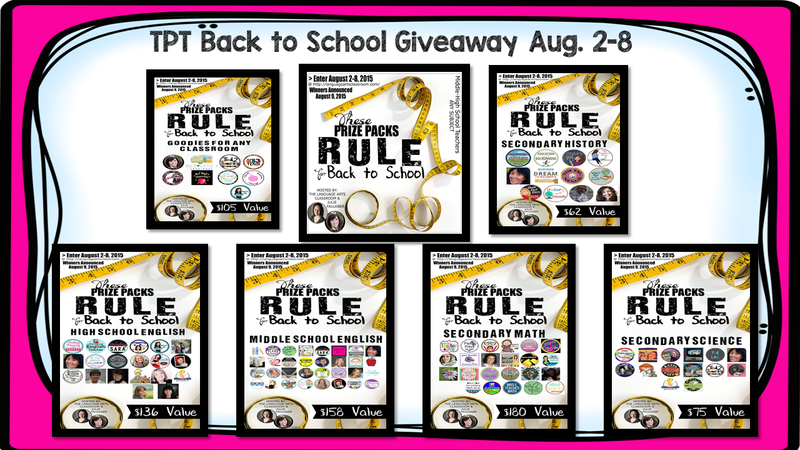 There will be giveaways in the following areas: bundle for ANY classroom, and then a bundle for middle school English, high school English, secondary science, secondary math, and secondary history. 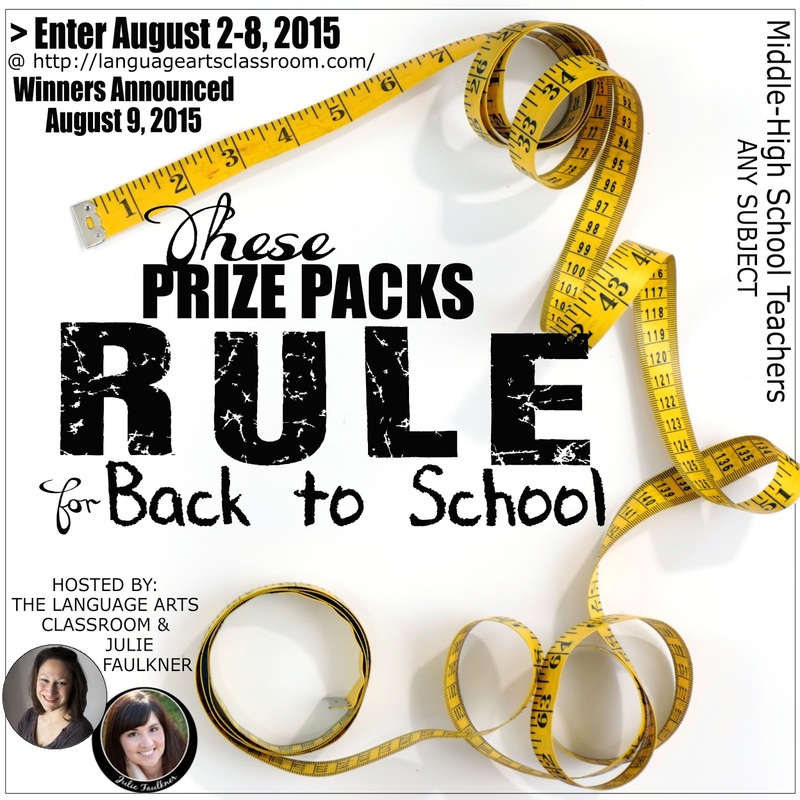 Enter by going to the Language Arts Classroom! The 2nd giveaway is hosted by Heidi from Droppin' Knowledge and will run from Aug. 5th-12th. 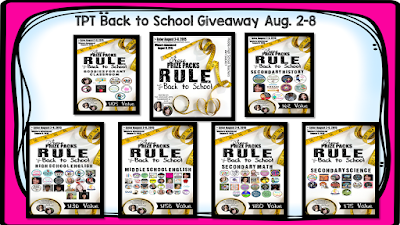 This giveaway also has TONS of teacher/authors who have donated their awesome back to school products, and you can enter each of the giveaway bundles in the rafflecoptors at the end of this post. To give you an idea of all the different items that are included, take a look at the pics below. 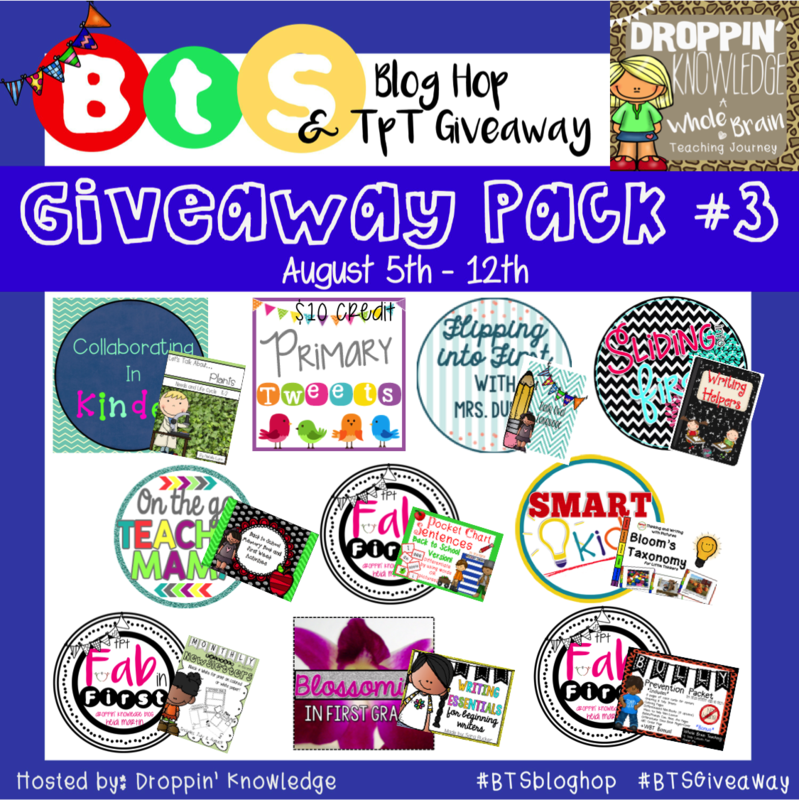 My BTS tip is to have something for students to work on as soon as they enter the classroom. That's so important! I had to learn that the hard way when I first started teaching!